Panasonic has officially announced the two new Micro Four Thirds cameras that we told you about last week, the Panasonic G2 and G10. 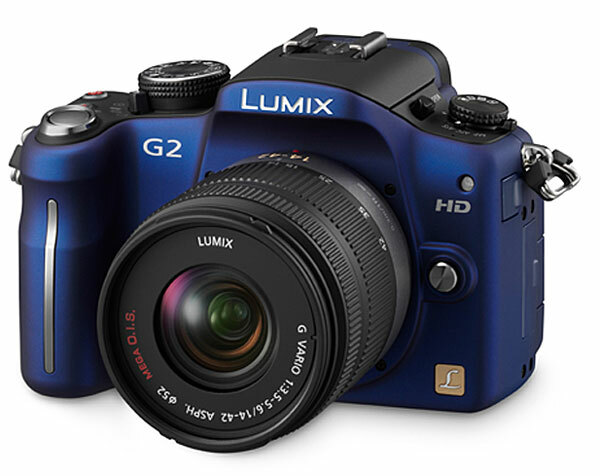 Both the G2 and the G10 feature a 12.1 megapixel sensor, a three inch LCD screen and both are capable of recording HD video in 720p, and will come with a 14-42mm F3.5-5.6 lens. The main difference between the two models is that the Panasonic G2 features and LCD screen that can fold out and twist. the screen can move 180 degrees side to side and 270 degrees up and down. The Panasonic G10 is designed with the beginner in mind whilst the G2 is designed to be used by the more accomplished photographer. There are no details as yet on pricing. Both models are expected to go on sale some time later in March 2010.